In today’s political and social climate, it’s more than a little bit unusual to see a Democrat politician and a Republican businessman reach an agreement on business and economic ideas. 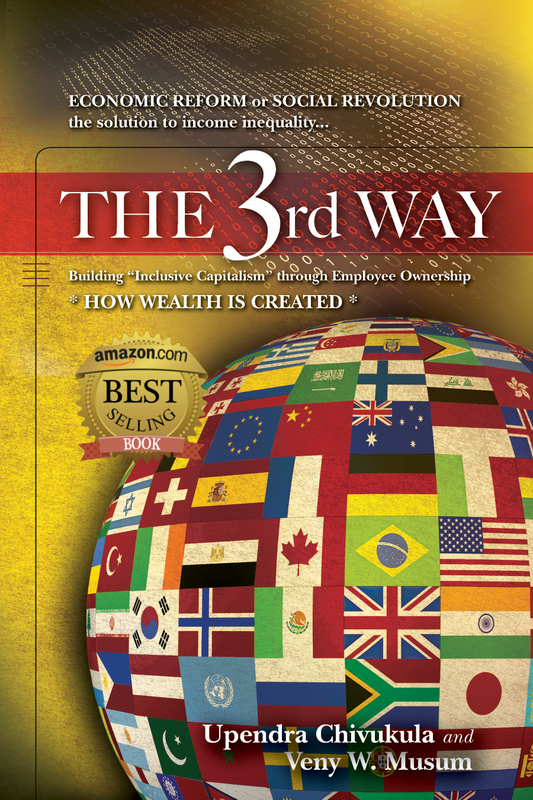 With the new business book, “The 3rd Way,” such common ground was achieved, and the authors have discussed the ways their book can be a boon to both the business sector and the people who work for it in a recent press release. Its main proposal is that tax incentives should be created that will encourage corporations to share equity with their employees. 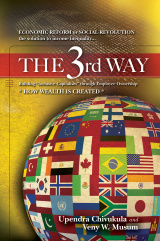 “The 3rd Way” also delves into the ways taxes incentives would have to be restructured, and the authors posit that, if done correctly, this would increase the chance middle-class people have of ownership opportunities in the small and large businesses they work for. Chivukula was the assemblyman for New Jersey’s 17th District for 12 years, and is the current commissioner on the New Jersey Board of Public Utilities. The authors say that their proposed plan would be beneficial to the government as well. In the book’s press release, the two say the cuts to corporate tax loopholes would result in a zero net loss in revenue for the federal government. The authors attribute the first developments of their proposal investment banker and economist Louis Kelso and the passage of The Employee Retirement Income Security Act of 1973. In the press release, Chivukula and Musum say that legislation shows their proposal is a proven concept, and that the policies introduced in their book would expand on it. The two authors also say that their political differences turned out to be more helpful than hindering.